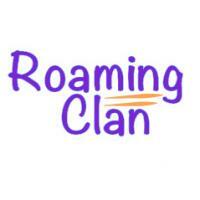 Roaming Clan is a community of trustworthy solo-travellers which enable them t...View MoreWhat is Roaming Clan? Roaming Clan is a community of trustworthy solo-travellers which enable them to discover like-minded members & travel together. Ajay and Sunny khan like this. Jahangeer and Ashish Das like this.